A superb blend of classic Old Forester bourbon and fresh garden mint. A winning combination of rich Old Forester bourbon and refreshing mint flavor. 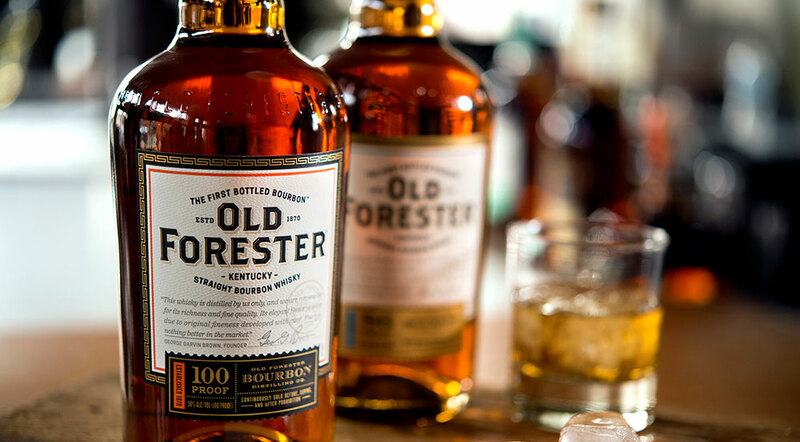 The exceptionally smooth finish of aged Old Forester bourbon and crisp mint.